Littlewoods Poker is a skin of the 888 Network, the same network as Pacific Poker. Bonus wise, this network has always been home to bonuses with strange clearing requirements. Littlewoods is no exception. Their bonus is given to you in two stages. 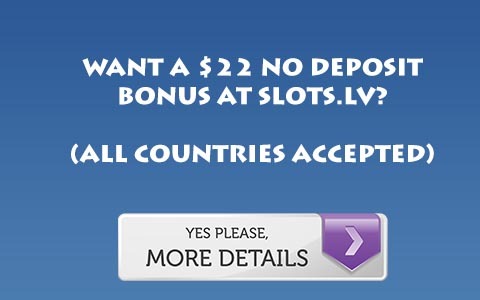 25% of the bonus is placed into your account to play with. 75% is pending and must be cleared at a rate of 15 points per dollar. Points are based on how much you wager, as is how the instant bonus is cleared. The instant bonus is not as free as it sounds as you must wager 50 times the total of your instant bonus to cash it out. This clears as you clear points for the pending bonus. However, clearing this bonus is very difficult at micro limits. It only begins to clear easily at 2/4, and is only especially worthwhile at high stakes. You can also cash in points earned while you clear this bonus for cash, adding slightly more value to the bonus. For more information, Visit Littlewoods Poker.